If there’s anywhere in the US that’s perfectly suited for high-performance vehicles, this is it. Los Angeles is ideally located near the Pacific Coast Highway, Monterey Pass Road, and scenic Mulholland Drive. What better way to enjoy the climate and winding roads than with a Nissan powered by NISMO? In Los Angeles, Norwalk, Downey, Lynwood, and beyond, you’ll find NISMO performance parts available at Downey Nissan. 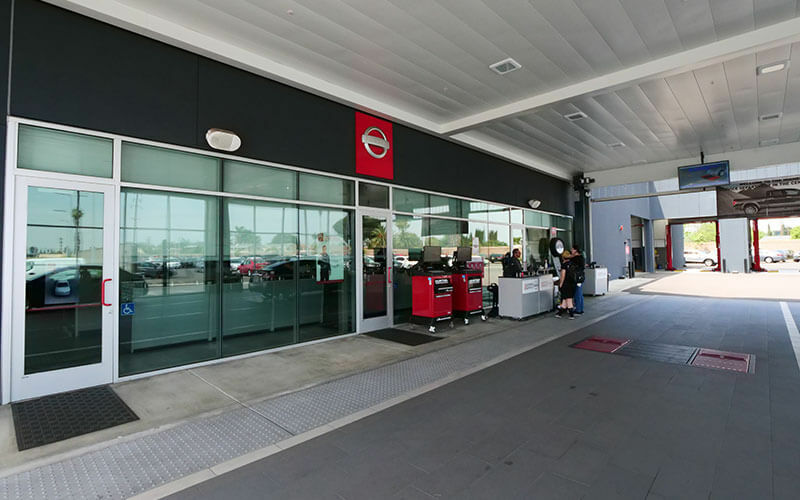 With a wide selection of performance upgrades for your Nissan’s engine, suspension, appearance, and more, Downey Nissan will help you make the most of your Nissan ownership. 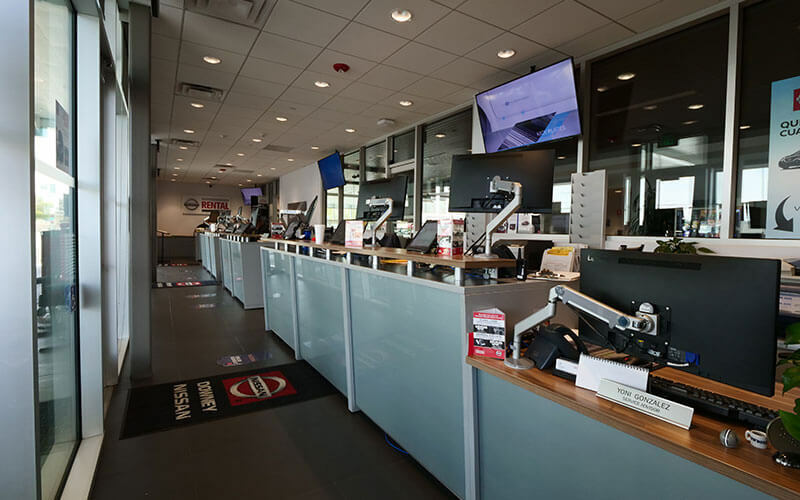 Whether you need replacement parts for your Nissan GT-R NISMO, 370Z NISMO, Sentra NISMO, or if you want to jazz up your non-NISMO Nissan model, the high-quality genuine parts you want are found in one place: Downey Nissan. 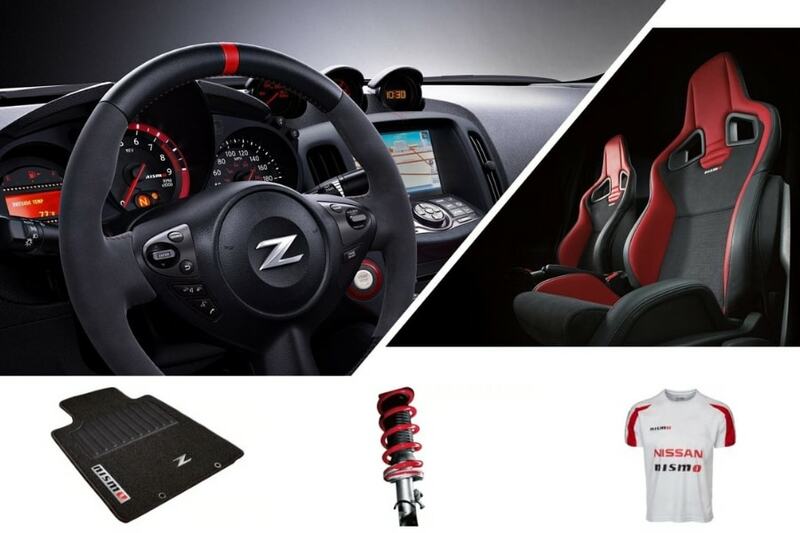 Enjoy the power and acceleration in your Nissan 370Z? Help it stop better with NISMO brake pads, designed for better heat dispersion and shorter stopping distances. Install a NISMO muffler for your Nissan Versa to improve its exhaust note and flow. Tackle a suspension restoration on your 300ZX with new stabilizer bar, end links, struts, and springs, all Genuine NISMO parts from Downey Nissan. Or if off-road driving is more your style, we can help with that too. A Titan lift kit or leveling kit will improve your stance and appearance or install a NISMO-emblazoned differential cover for a professional look. 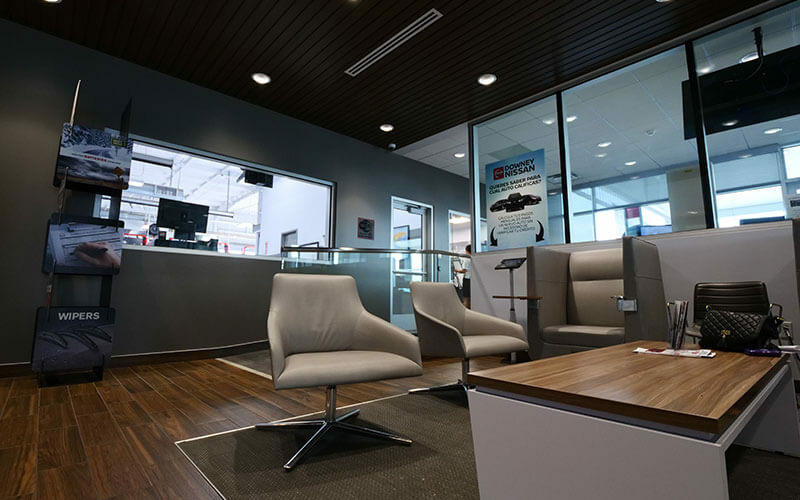 Whether in-stock NISMO Nissan performance parts or special-order components from Japan for a JDM model, your top choice for all things NISMO in Los Angeles is Downey Nissan. Our parts advisors are incredibly knowledgeable and will help you source the right parts for your project. 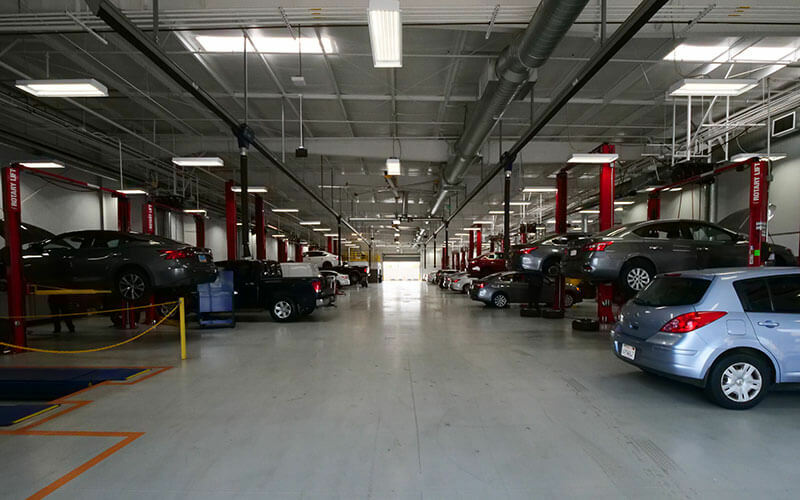 Friendly service and competitive pricing are what you can expect on every visit. Need professional installation for your NISMO Nissan performance parts? 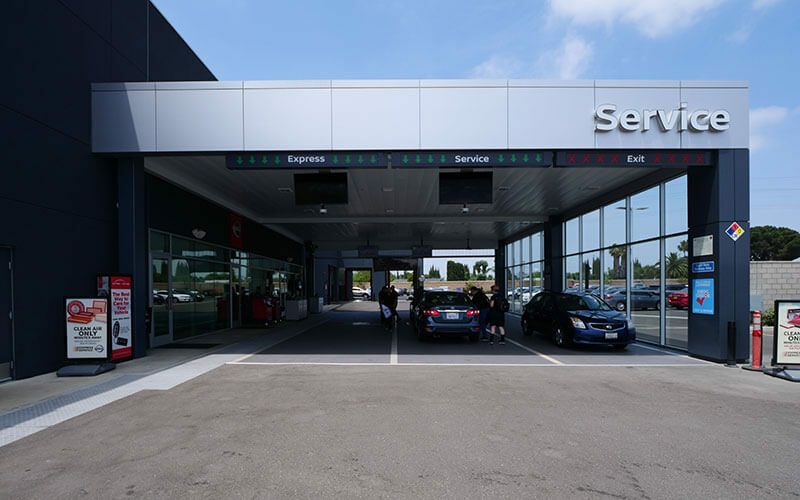 Our expert technicians are happy to install or replace anything you might require, no matter if it’s a new Nissan model, vintage or A JDM vehicle. 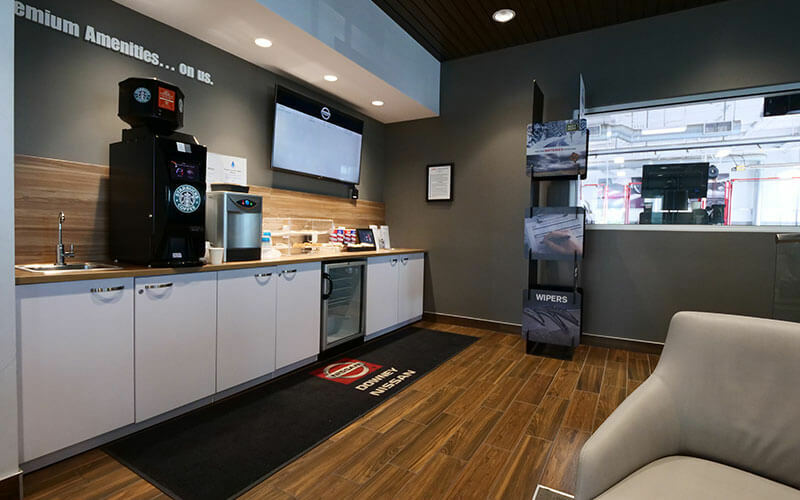 Serving Los Angeles from our convenient location in Downey, CA, Downey Nissan is proud to be your provider for NISMO Nissan performance parts.